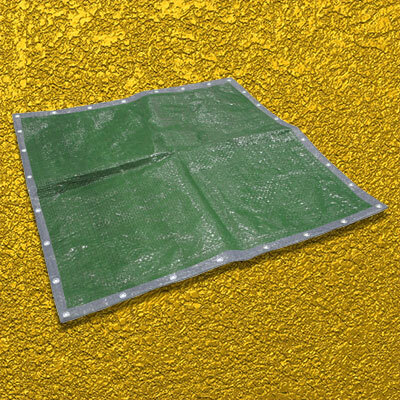 The Faithfull Tarpaulin is a tough reusable waterproof cover with a laminate woven polyethylene construction and heat sealed, poly rope reinforced hem. 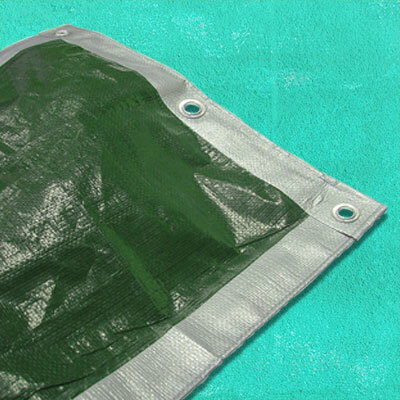 The tarpaulin’s is highly durable, tear, stretch and UV resistant, with rust resistant metal eyelets. The Twin colour is reversible between silver and green.